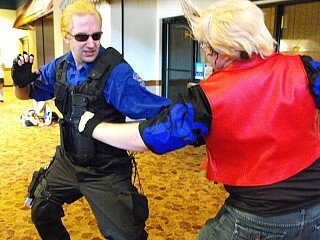 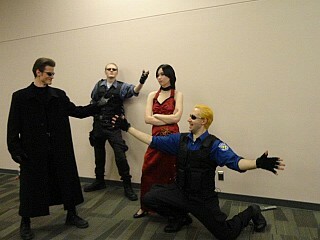 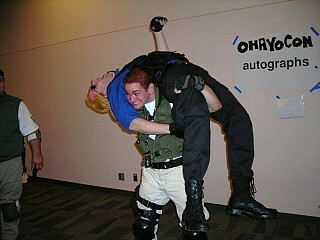 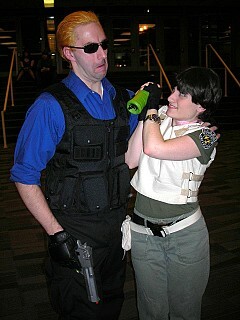 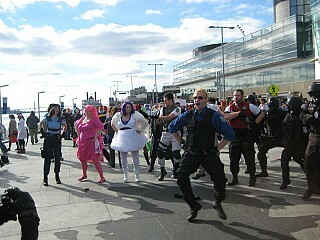 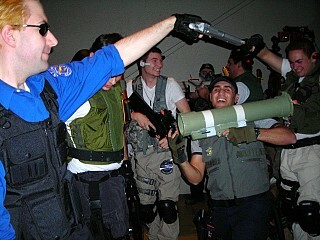 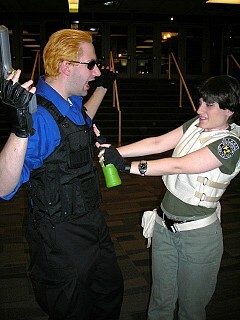 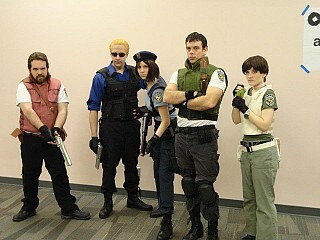 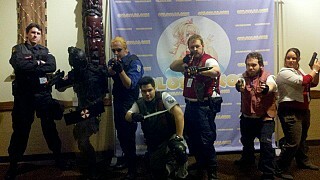 After being told "you should cosplay S.T.A.R.S Wesker!" 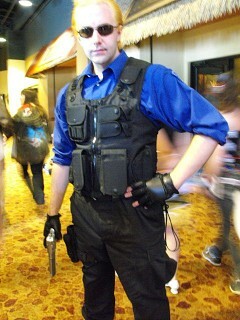 and being asked "why haven't you done S.T.A.R.S Wesker?"... 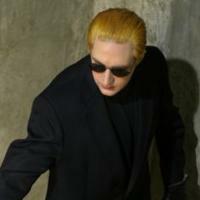 I decided to do S.T.A.R.S Wesker. 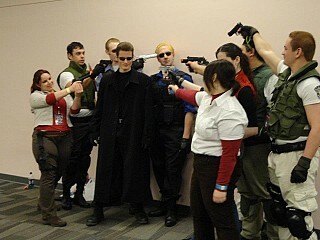 I always wanted to anyway. 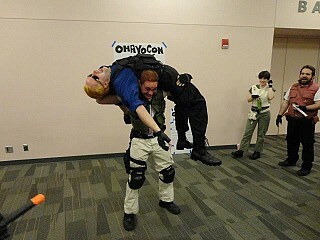 A trial run at Ohayocon went well. 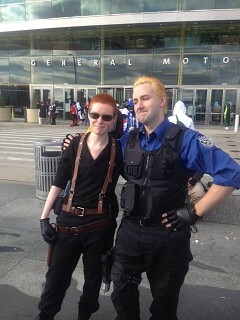 I still need a leg holster, headset, and the "S.T.A.R.S Special Tactics And Rescue Service" on the back but there's always another time. 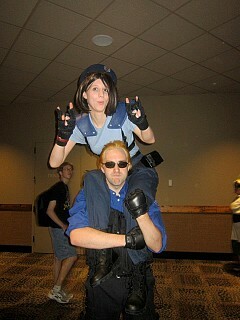 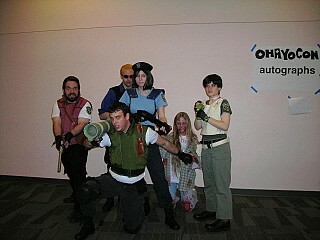 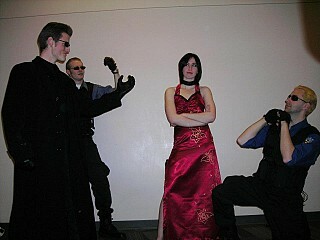 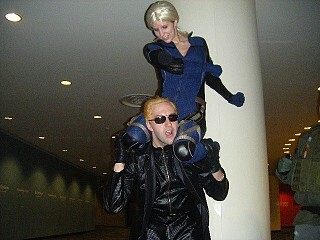 All in all a fun time that's much more comfortable than my other Wesker costumes!